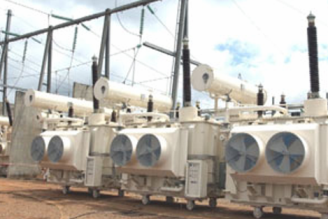 What Can We Do About Africa's Electrical Power Problems? The neighbor’s generator had just stopped rumbling. My lights blipped and the darkness I was engulfed in turned into light. I decided to turn –on the TV to watch news from Cameroon. Guess what? 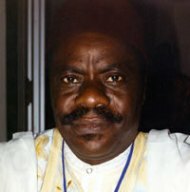 I stumbled on a report on CRTV about the Chief Executive Officer of AES Corporation being received by President Paul Biya. This CEO had announced to President Biya that they were creating an African power company with headquarters in Douala, Cameroon. 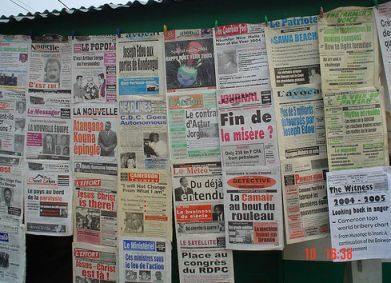 Regular buyers of daily newspapers in Cameroon noticed on 1 July 2008 that they had to spend an extra 100 FCFA at the newsstands for their favourite paper. Instead of 300 FCFA a copy of Mutations, Messager or Le Jour now sells at 400 FCFA. This decision by newspaper publishers is supposed to help them measure up to the costs of production. 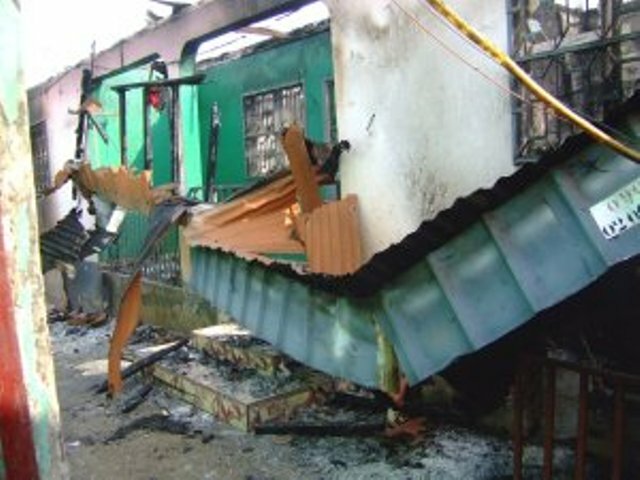 In fact, since the 2007 finance law that cut the little existing exonerations on imports for material for media production, newspaper owners had consistently threatened to increase the price of their product. The current morose world economic situation and the steep rise in the cost of production surely got them to match words with action. African leaders met on 30 June to 3 July at Sharm El Schiek in Egypt for the eleventh Ordinary Session of the African Union ostensibly to discuss ways of Meeting the Millennium Development Goals on Water and Sanitation. Apart from a paragraph in the speech of Jean Ping, the chairman of the AU Commission, there was little more that was heard about the main team. In the meantime, poor Africans in rural and urban areas continue to go without potable water and face health risks from drinking contaminated water or living in slums without pipe-borne water facilities. With the effects of a changing climate already hitting some countries, rivers are drying up and water sources are becoming even scarcer. In the Far North of Cameroon, people have to dig 50 metres now to find water for a well, where they used to dig for 20 metres. Wesua or Traditional Wrestling in Bakweri land (2) Watch out for the Girls!